An organization’s engineering documents and drawings are a critical business asset. As a source of competitive advantage, keeping these documents current with the most recent changes and comments is essential. While these documents must be easily accessible to the design and production teams, they also need to be protected from unauthorized users within the organization and from competitors. 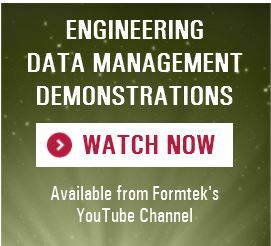 Formtek’s Engineering Data Management (EDM) Solution provides flexible yet secure access to your engineering information. It allows authorized users to quickly search and retrieve the latest document versions, and provides access to historical information for reference when making and managing changes. All your documents are stored in a secure multi-level repository. 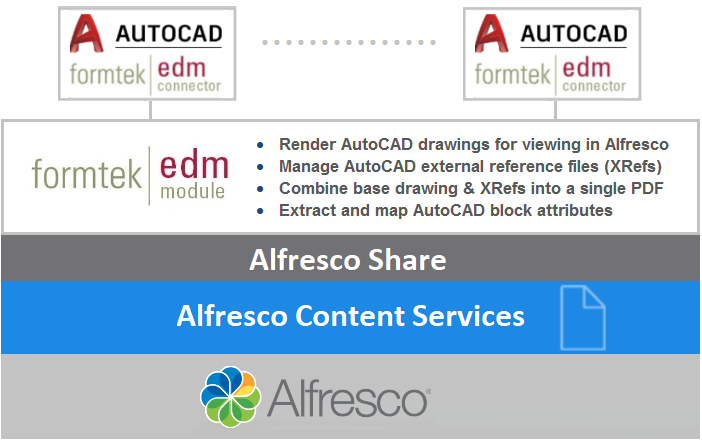 The Formtek EDM Solution for Alfresco includes two components. The Formtek Engineering Data Management Module is pre-configured with Engineering Drawing and Engineering Document types with view, edit and search forms specific to an Engineering organization’s needs. The EDM Module includes a converter which renders previews and thumbnail images of DWG, DWF, and DXF drawing types. The EDM Module can also extract and map attributes, including title block attributes, present in DWG or DXF files. With some configuration, the extracted data can be mapped to standard EDM content model properties. If Formtek’s free PDF Rendering Extension is installed, these drawing file types can be converted, on demand, to PDF. 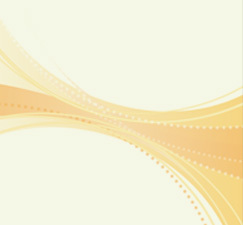 The Formtek EDM Connector for AutoCAD® is a plug-in installed on each AutoCAD client. It integrates AutoCAD and the Alfresco repository, via the Formtek EDM Module.